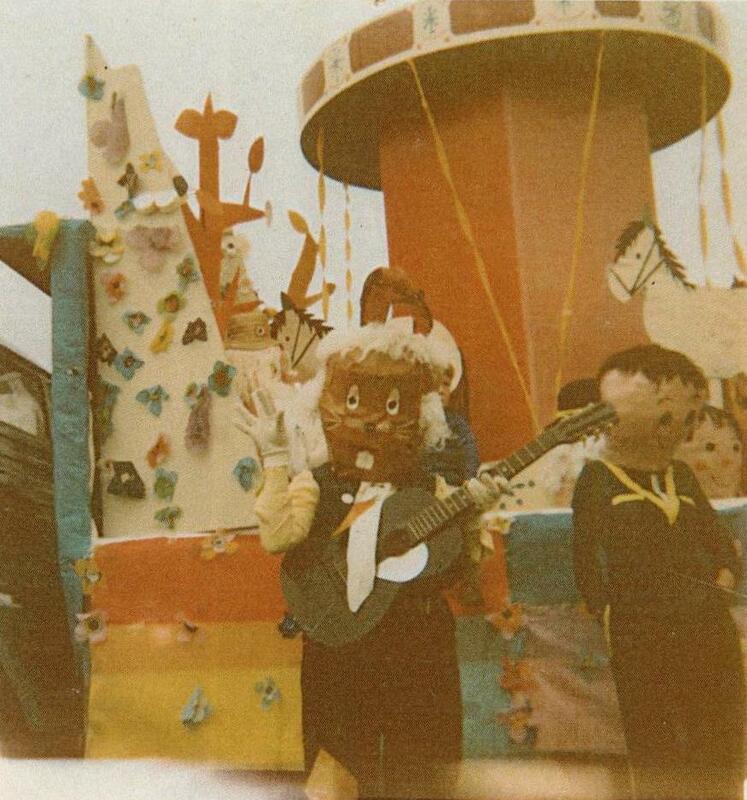 In 1971, the CCT young office staff entered a 'Magic Roundabout' float in the Coventry Carnival. It won first prize. Dillon's carrot was painted for Lynne on solid cardboard by one of the Harnall Lane Paint Shop employees.